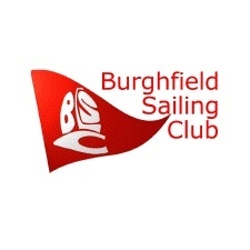 Burghfield Sailing Club is one of the largest inland sailing clubs in the country. The lake has over 200 acres of sailable water and lies along the beautiful Kennet Valley so benefiting from the prevailing south-westerly winds. The club is open every day from sunrise to sunset. You can race on most Sundays and on Wednesday evenings during the summer.